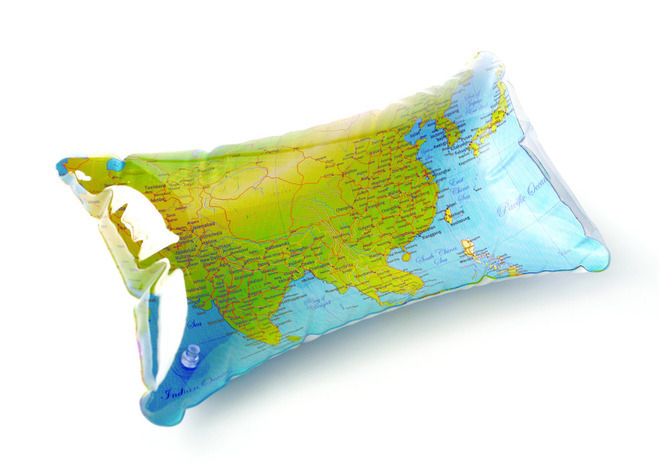 Map Bath Pillow. Relax with a good bath and rest your head after a hard day. Relax with a hot water bath, rest your head after a hard day of work and let your mind travel to anywhere in the world.